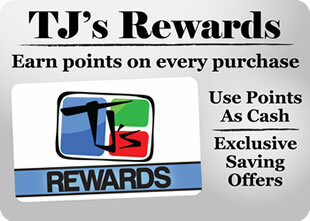 Here at TJ’s Warehouse Outlet, we carry a large assortment of products. Our aisles are filled with locally made goods as well as ethnic products from overseas. We take great pride in offering our customer a great selection of products at an affordable price. We like to think of our store as “a place for everyone” to shop, we stock our shelves with food items from Japan, Korea, Philippines as well as your everyday grocery items. 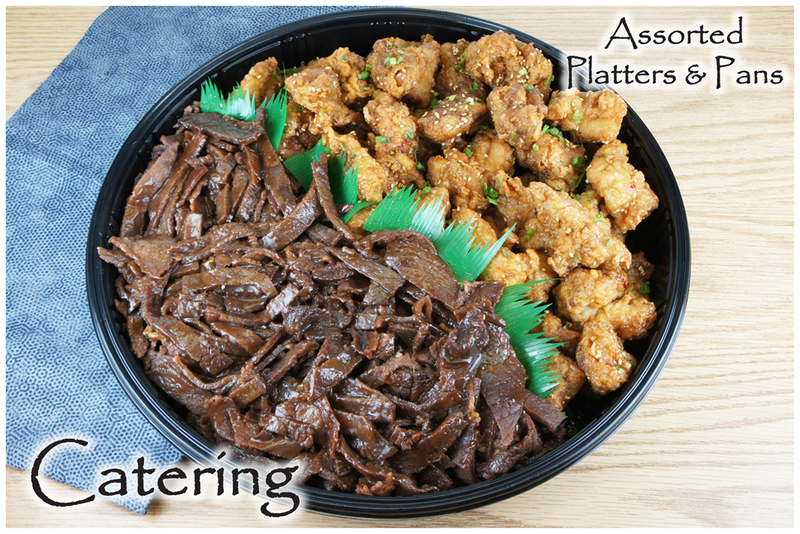 We provide catering for every occasion, with delicious local favorites such as Chicken Katsu, Teriyaki Beef, Chicken Yakisoba, Roast Pork Loin, Fried Rice and many more. 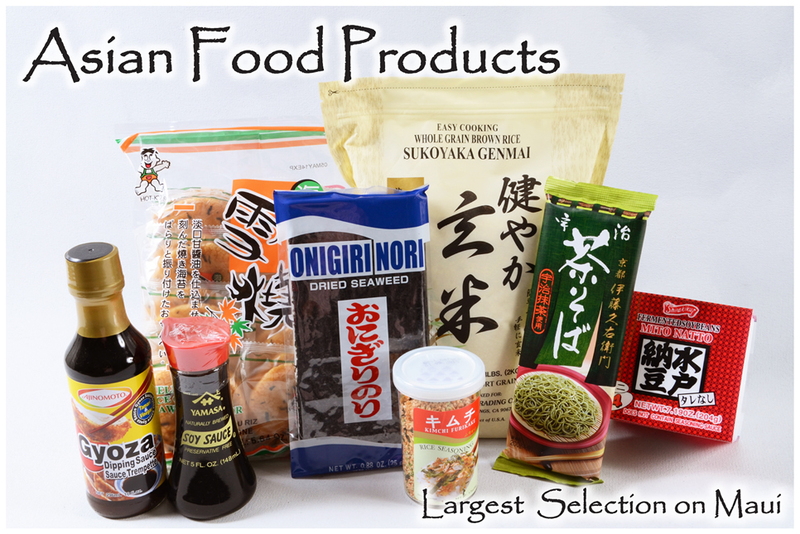 We specialize in Asian food products. 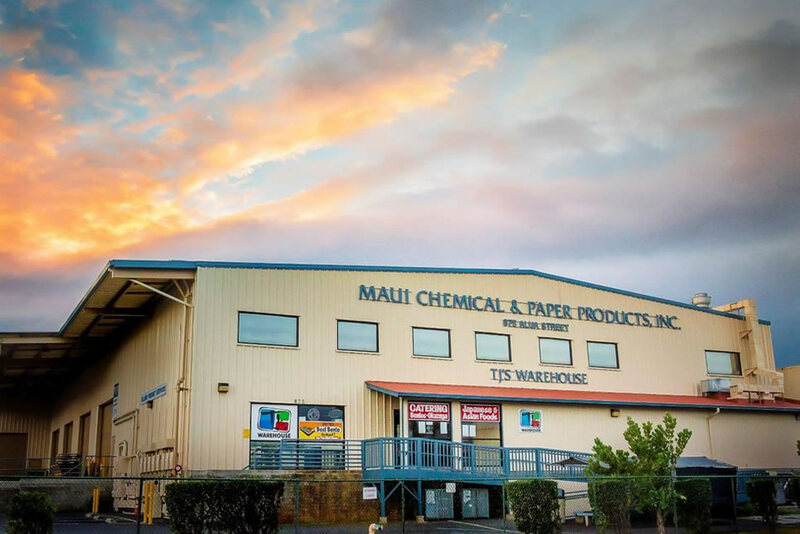 You’ll find our shelves filled with a large assortment of products from Japan, Korean, Philippines, China, Thailand and locally produced items from Hawaii. 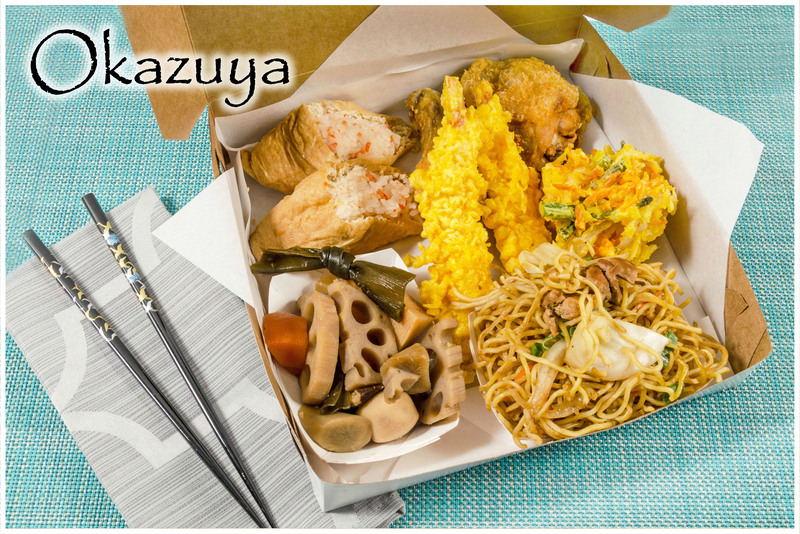 We carry many different kinds of spices, sauces, dressings, mayonnaise, shoyu, vinegar, sake, snacks, drinks, noodles, and natto. 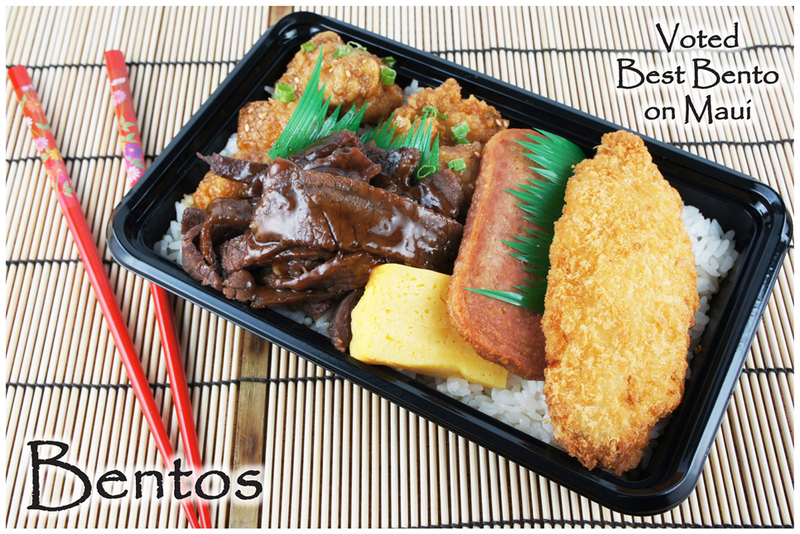 If you appreciate high quality rice, you’ll find our shelves filled with the largest selection of premium rice on Maui. 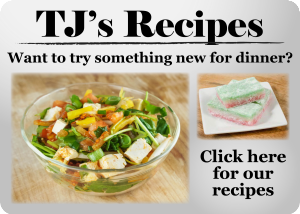 As well as the finest fresh seafood and Asian foods, we stock a wide assortment of grocery items – you can do all your food shopping at TJ’s! We carry all the locally made products you know and love: No Ka Oi, Redondo’s, Aloha Sunset and more. 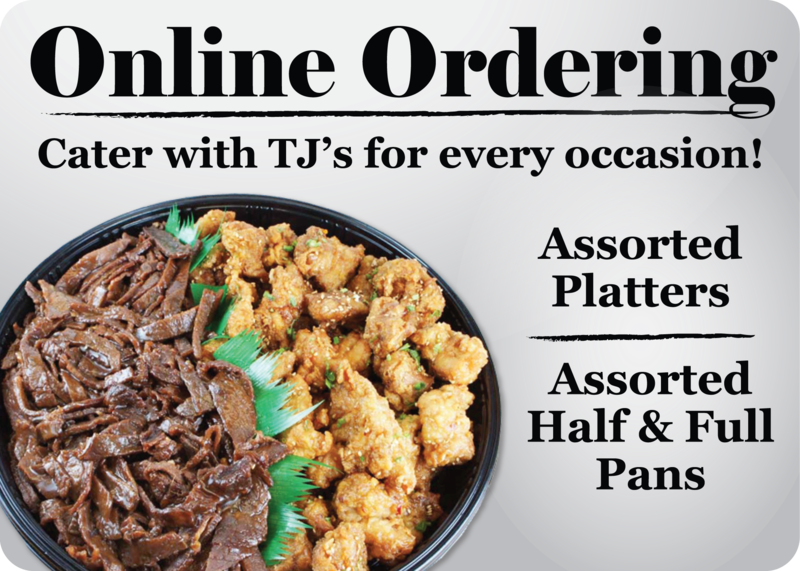 From delicious bentos and salads to traditional local favorites, TJ’s kitchen is the perfect place to pick up delicious lunches and dinners. 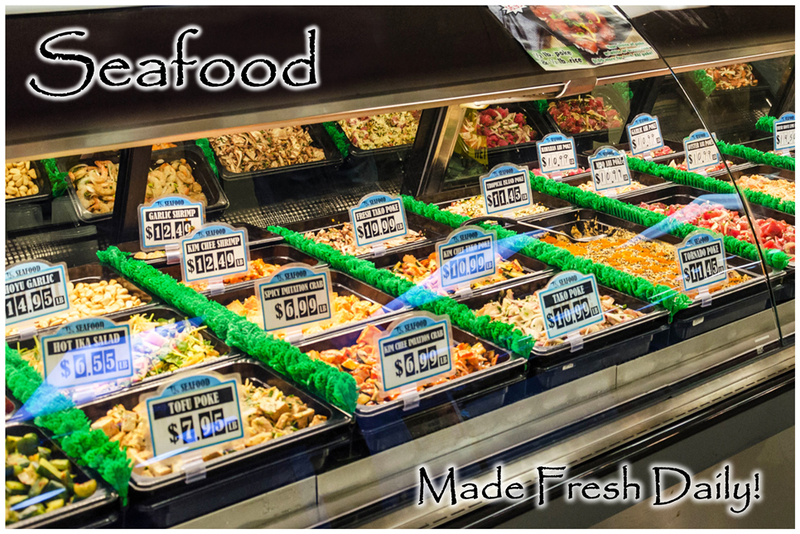 When it comes to seafood, freshness is everything, and at TJ’s we take seafood seriously. 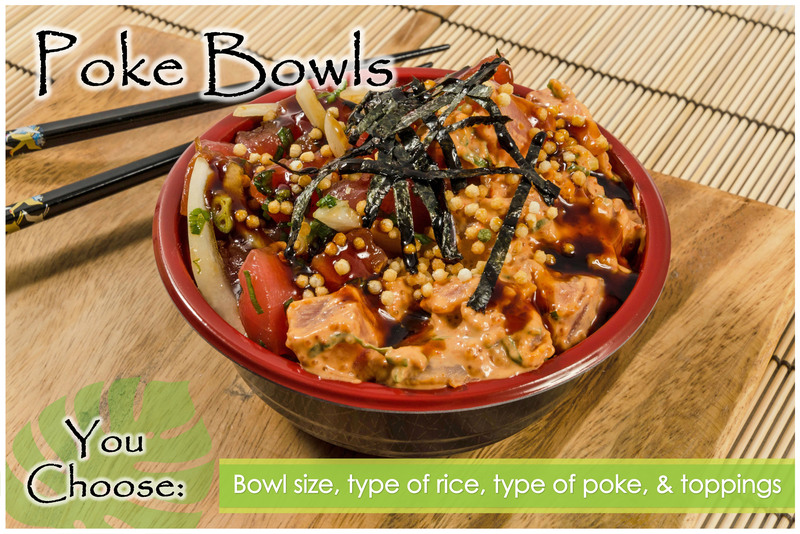 Come and enjoy our fine selection of fresh sushi, sashimi and poke. We have everything you need for your well-equipped kitchen, from fine stainless pans and pots to razor-sharp Japanese kitchen knives. Everything you need to keep your home clean under one roof! Paper plates, napkins, cups and much more!